WGSN, the data and insight firm, has hired Ogilvy PR to build a corporate reputation programme across EMEA, North America and APAC. Ogilvy won the retained account following a three-way, competitive pitch. WGSN has worked with agencies on a project basis in the past. 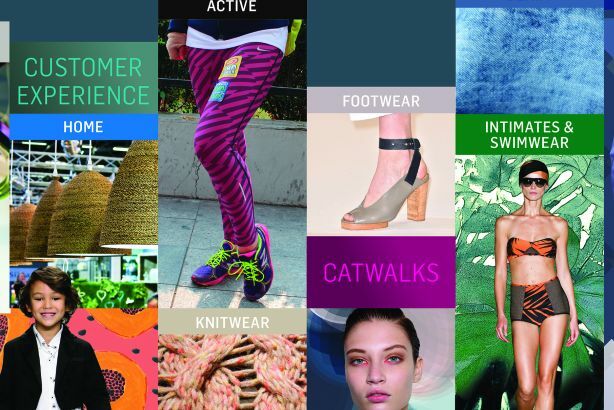 WGSN provides insight and analysis on fashion and design trends for creative businesses customers. Following the hire of Carla Buzasi from the Huffington Post last year, WGSN plans to expand its reach to business media, while fashion remains at the core of the business. Ogilvy will support WGSN to grow its client base and position it as a key creative partner to fashion, interiors and lifestyle retail businesses. The work will be led out of Ogilvy's London office. Buzasi, WGSN’s global chief content officer, said: "We offer an unparalleled understanding of the future of fashion, consumer and design trends and wanted a leading creative agency partner to help us realise our own future business vision." Ogilvy PR London deputy managing director Lara Leventhal said: "We will be supporting WGSN as it embarks on a new and exciting phase of business growth and consolidation."